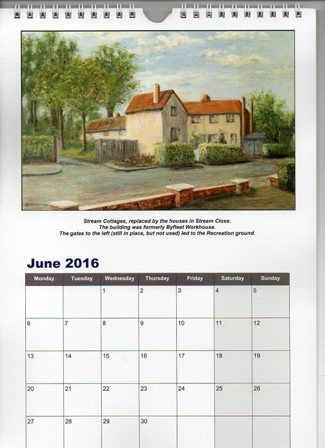 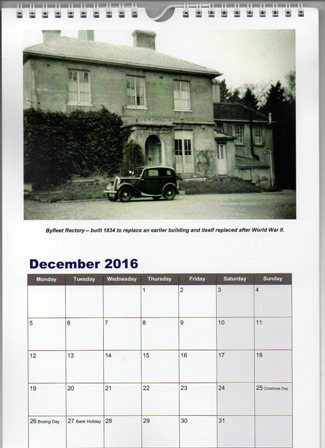 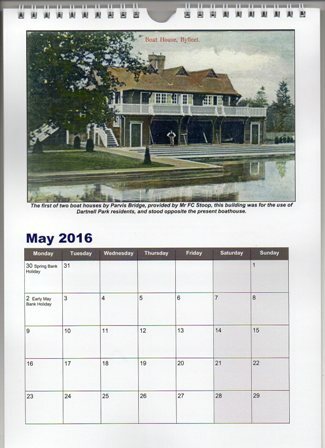 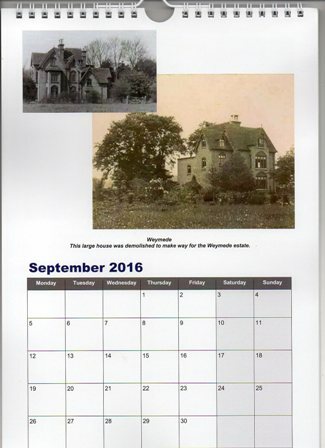 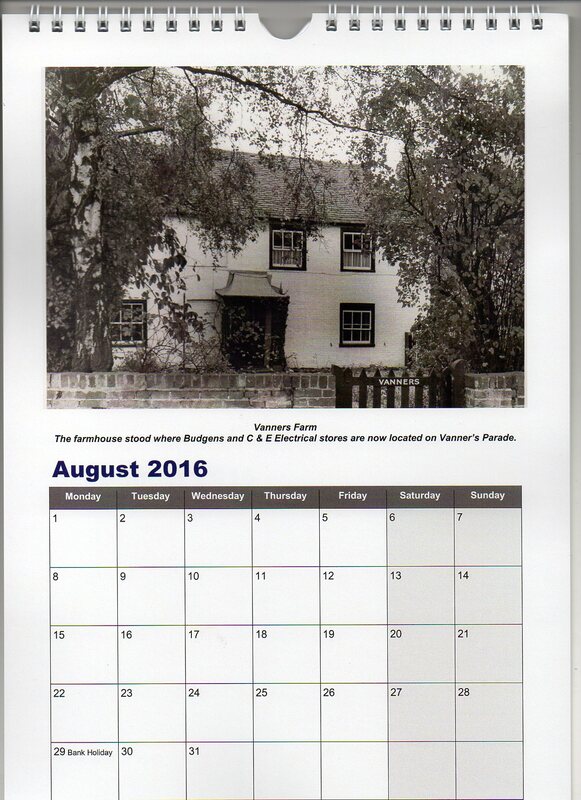 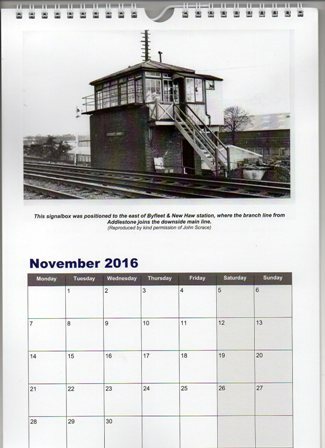 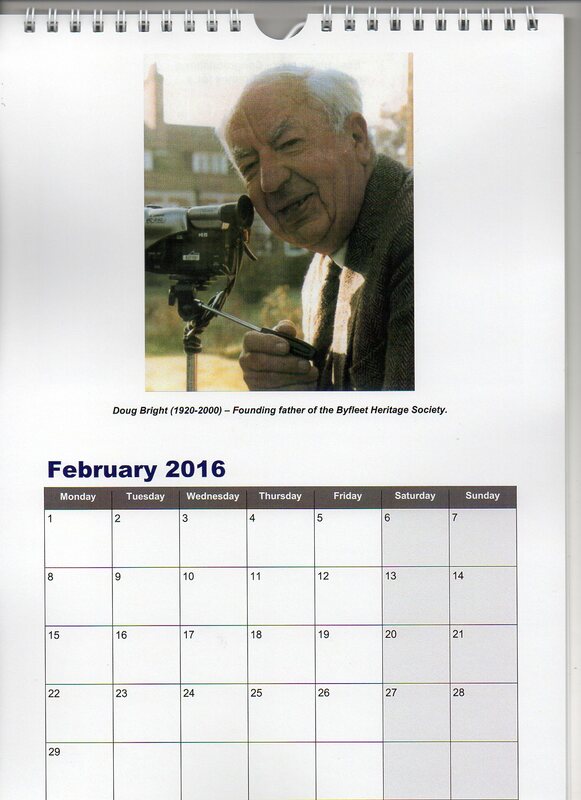 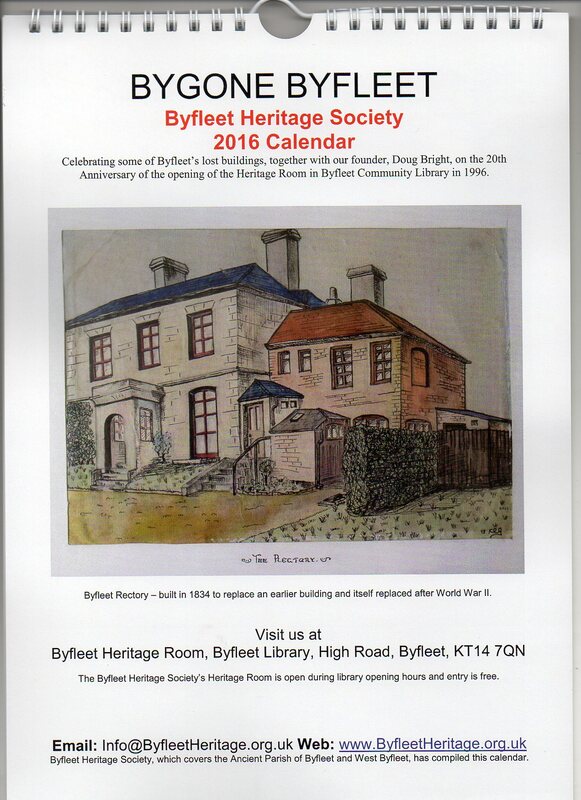 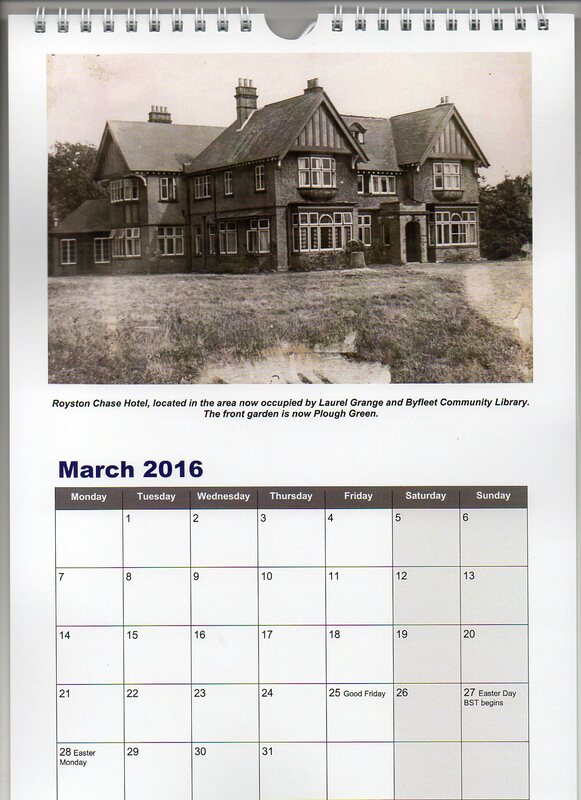 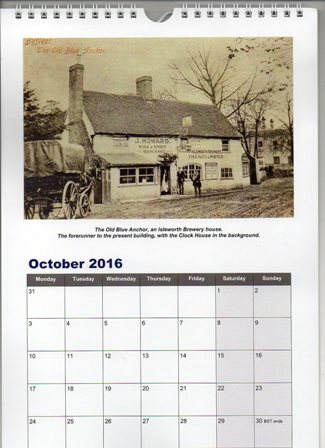 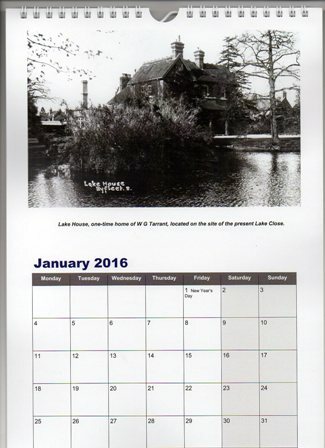 The following photographs show the 2016 Calendar, which is much better quality than these small images suggest. 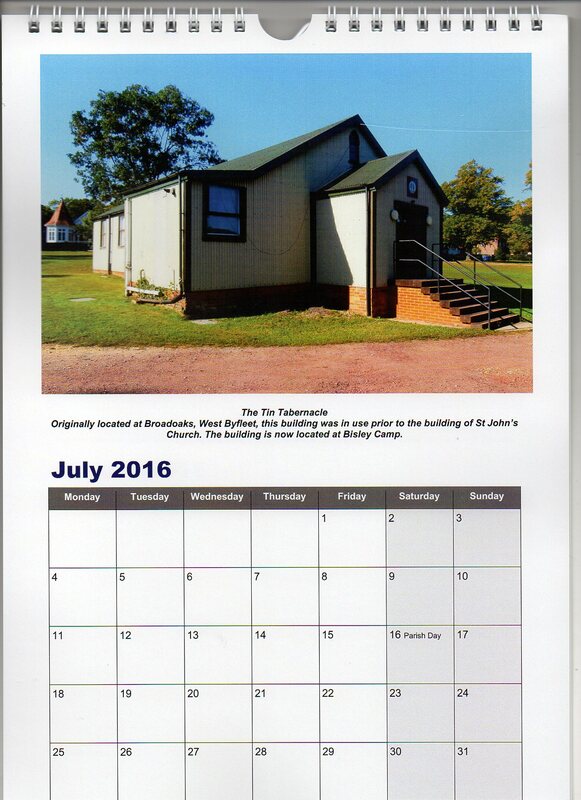 Click on a picture to see a larger copy. Use the Back button to return. Click on a picture to see a larger (and clearer) copy. 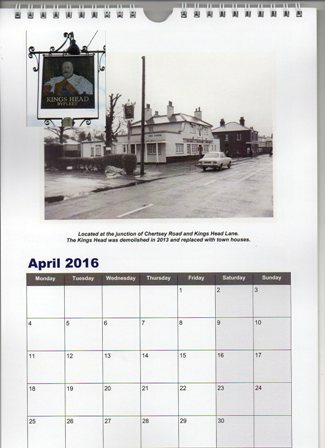 Use the Back button to return.